THE RIDDLE OF THE "KNIVES OF DEATH!" 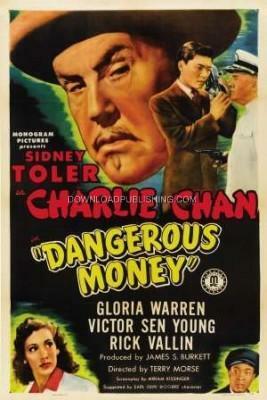 While on board a Cruise Ship headed for the Samoa Islands, Charlie Chan (Sidney Toler) is contacted by Undercover Treasury Agent Scott Pearson who is on assignment to track down Stolen Art and hot money, but he's been found out and attempts on his life have been made. He asks Mr. Chan for help.